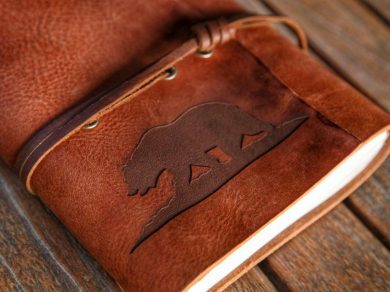 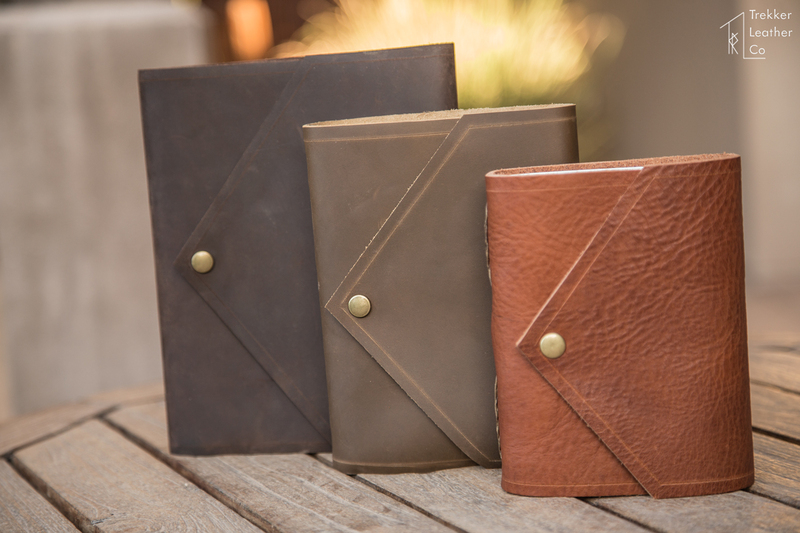 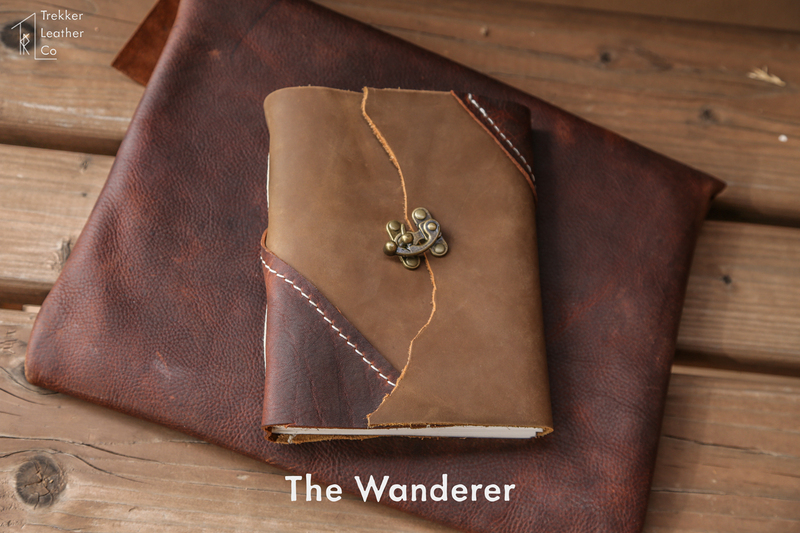 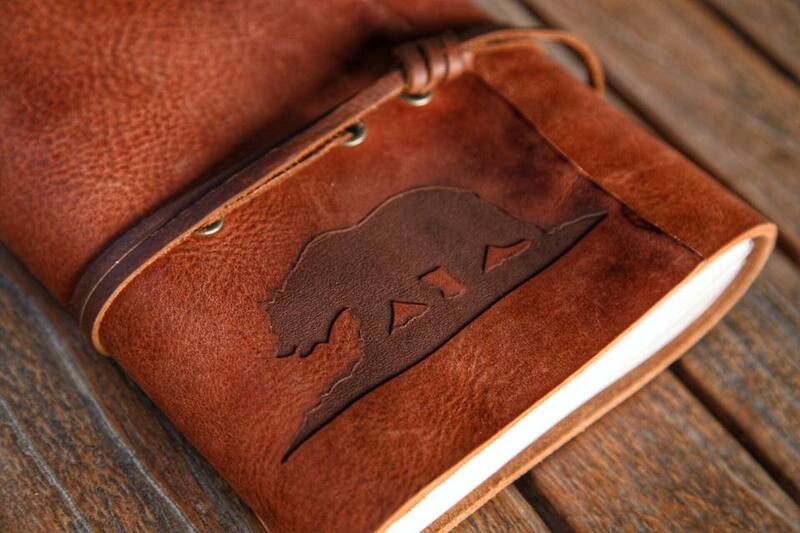 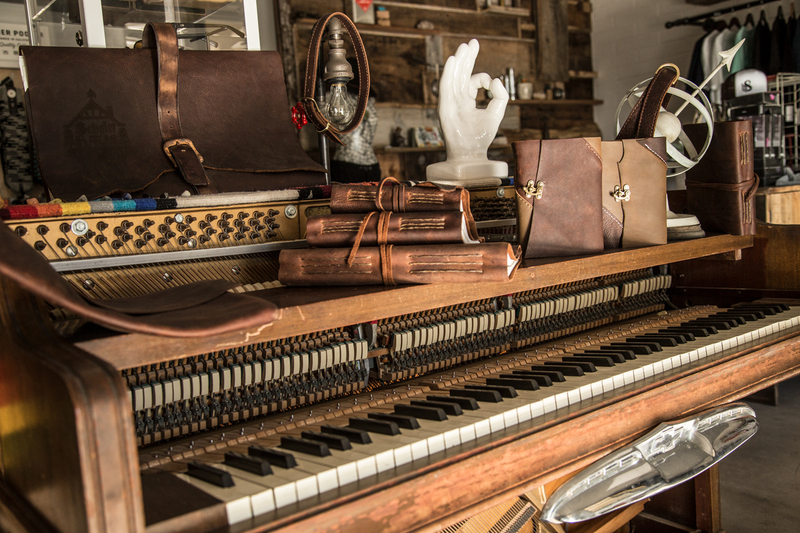 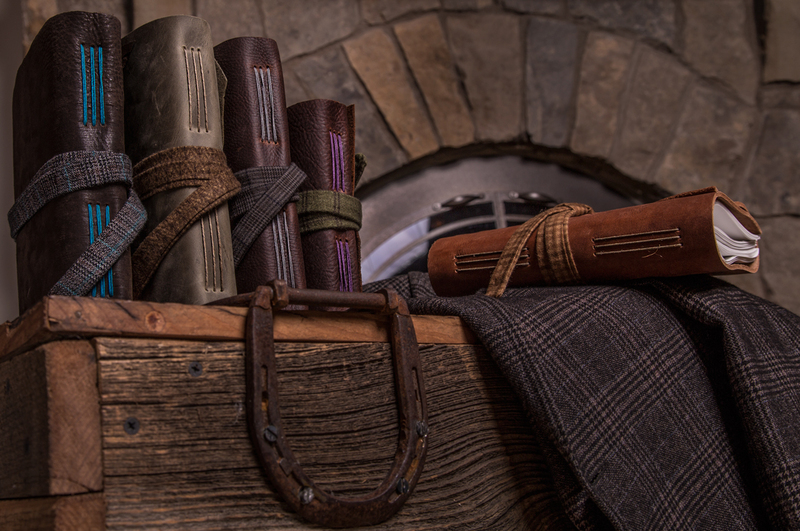 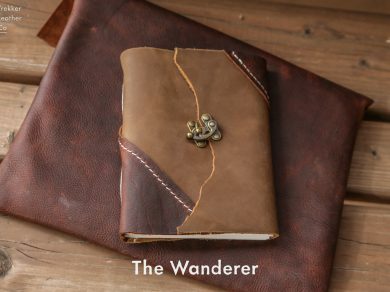 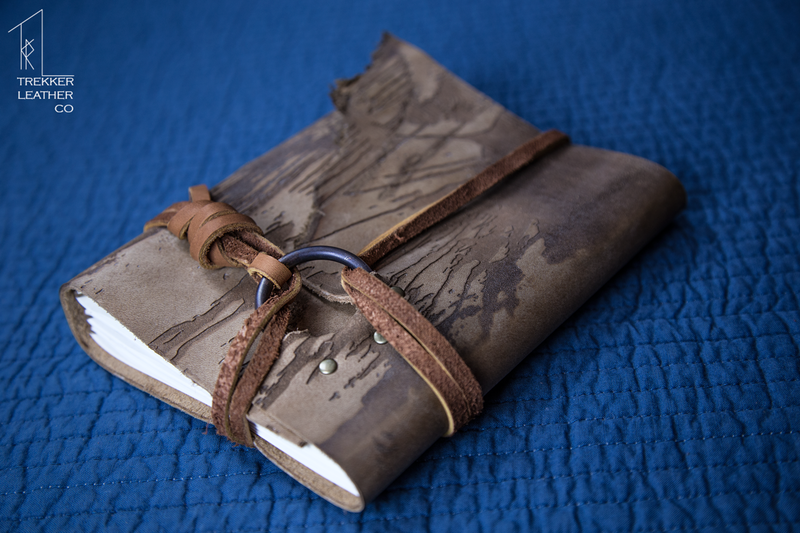 Our leather journals were the founding inspiration of our leather goods operation. 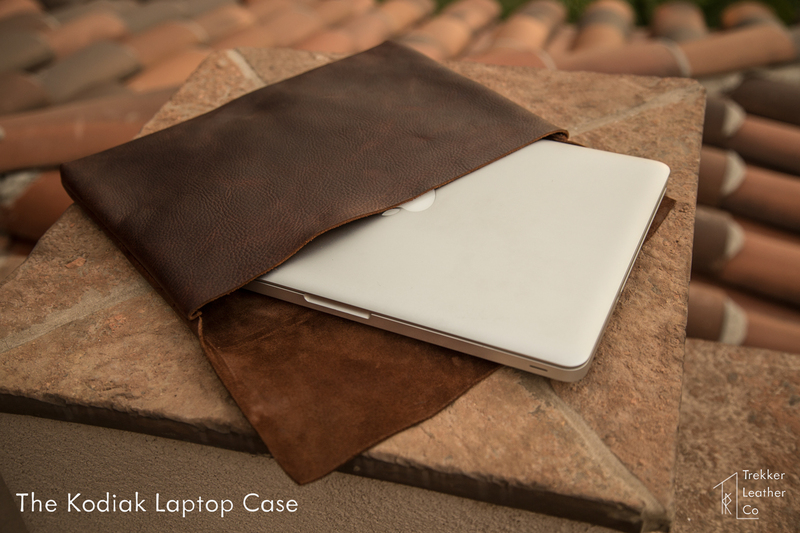 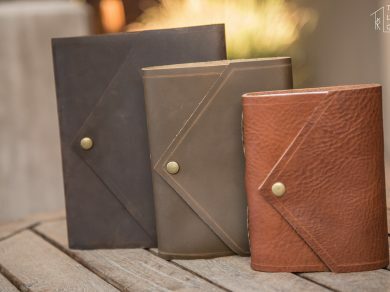 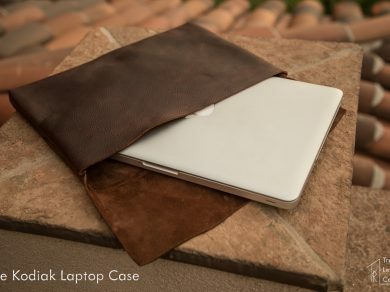 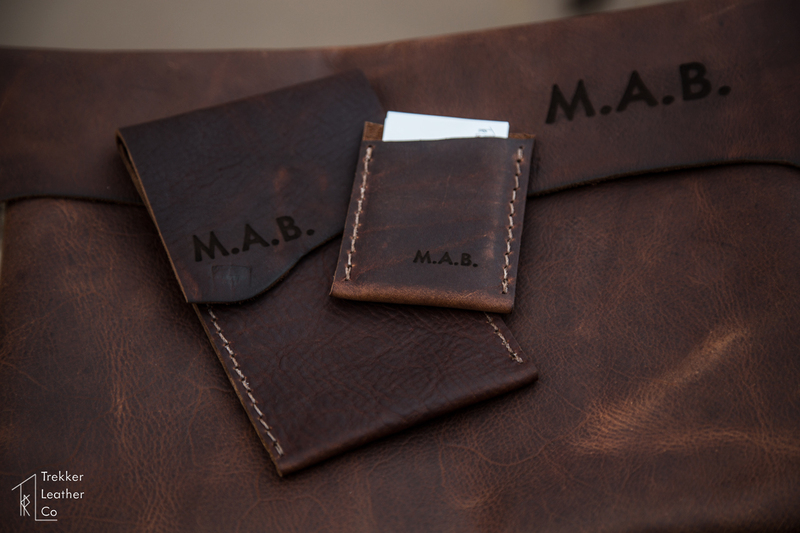 We are continuously working on stepping up our game to include pockets, cell phone holders, business card holders, and many other additional features that can make our journals as functional to the owner as possible. 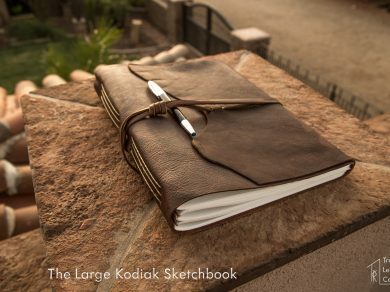 Our leather sketchbooks are considered our “large” and “jumbo” sizes, and designed to be a traveling companion for any artist who is using lighter art mediums to create. 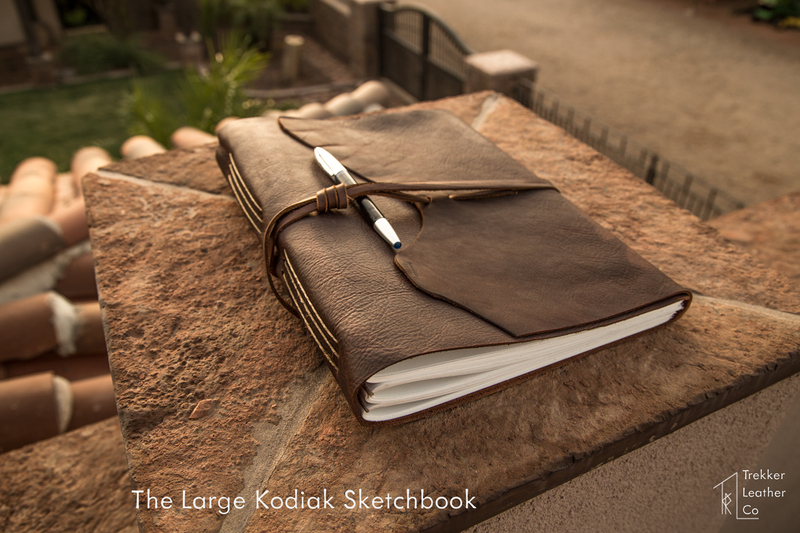 Each sketchbook has a divider sheet included, and additional customizations can be done as well. 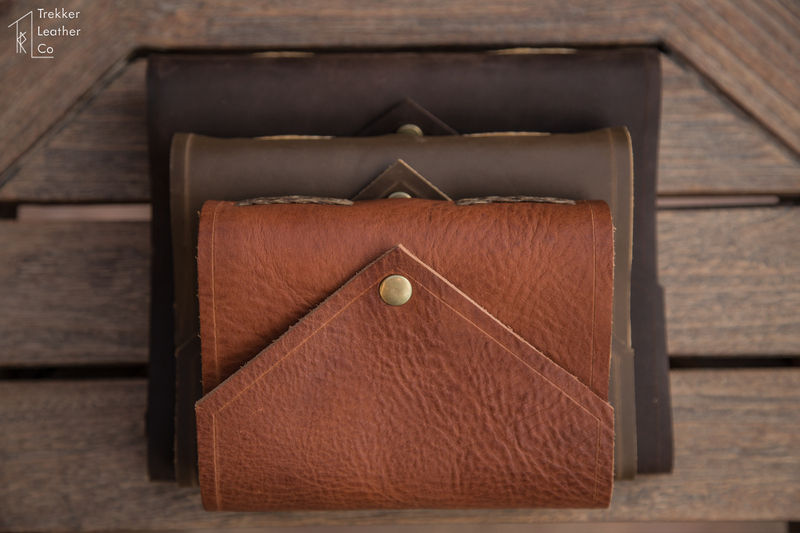 We are always adding new leather accessories. 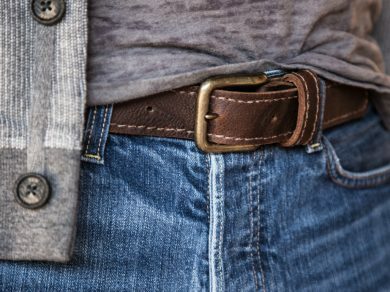 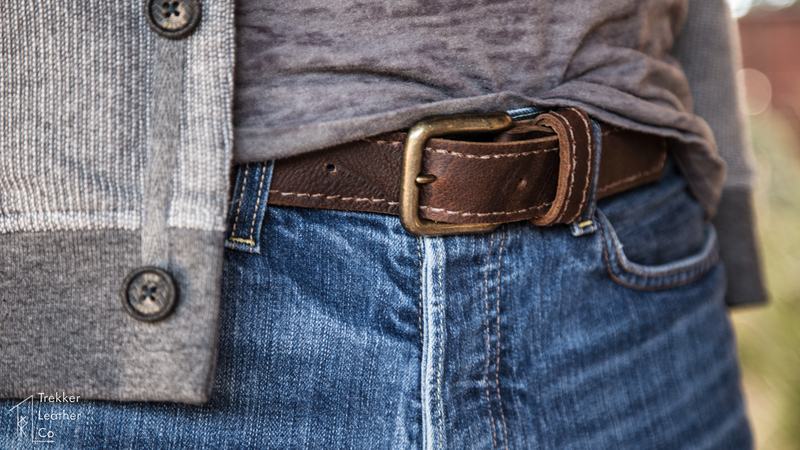 Personally, we are always trying to come up with new belt colors or styles, and continuously adding new items such as laptop and phone sleeves.